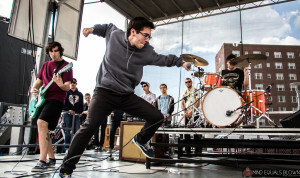 Chicago-based pop punk band Knuckle Puck has entered ABG Recording Studios to lay down the tracks to their debut album. 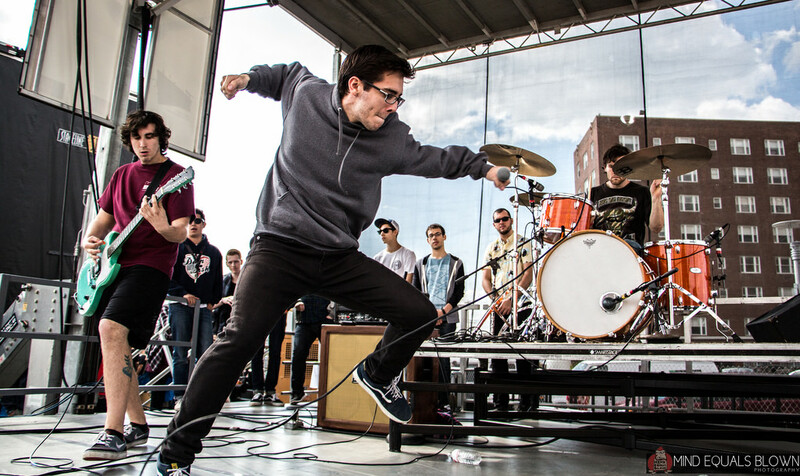 Formed in 2011, Knuckle Puck has released four EPs, one seven-inch and a split EP with Neck Deep. The band signed with Rise Records last December. Starting April 3, Knuckle Puck will join The Maine, Real Friends, and the Technicolors for the American Candy Tour. The band is very familiar with the studio. Each of their previous EPs were recorded there. Fellow Chicagoans Real Friends recorded their debut album “Maybe This Place is the Same and We’re Just Changing” at ABG Recording Studios as well. The album, which is currently untitled, will have a summer release date.